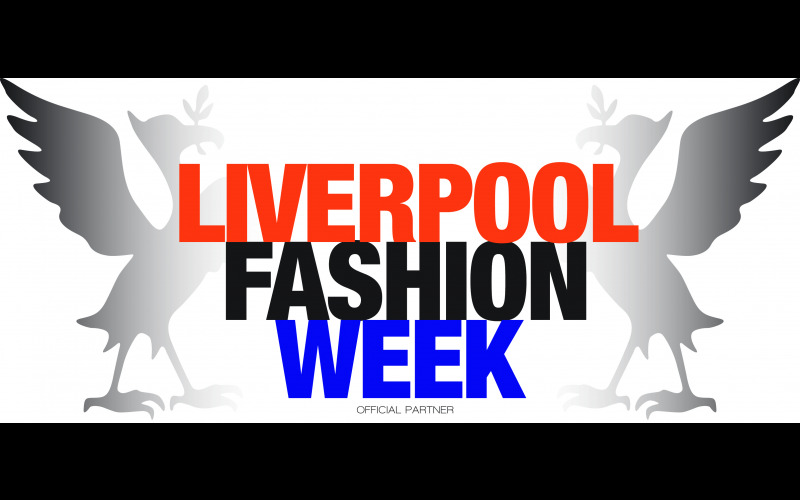 Liverpool Fashion Week is offering you the chance to win a hand painted leather jacket by designer Gogairy, plus a pamper package on the opening night and accommodation for you and a friend. A makeover for your hair and make up awaits you and a friend before the show, you will then be whisked to the front row to take your seats to watch the opening night catwalk show which is one of the city's glamorous calendar highlights. After the show you will meet designer Richard Gair, founder of Gogairy Hand Painted Leather who will give you one leather jacket from the collection you will have seen on the night. These are one of a kind, collectors items and highly valuable.